Chris P. Zimmerman, as Vice President and Senior Project Manager for Scharf & Associates, conducted the community input meeting to develop the program requirements for this facility. 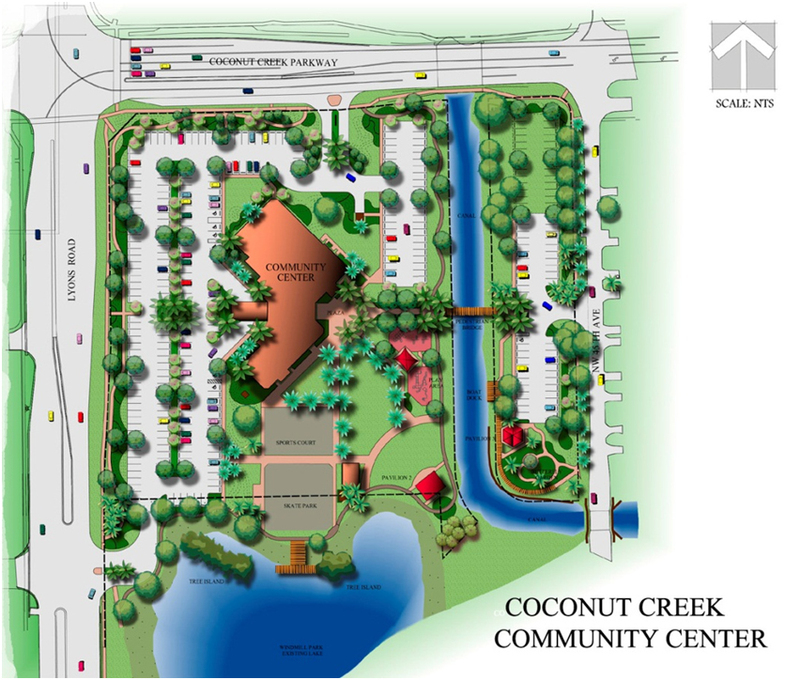 He then headed up the design team to design the 36,000-square foot, two story, Community Center and extensive park amenities. 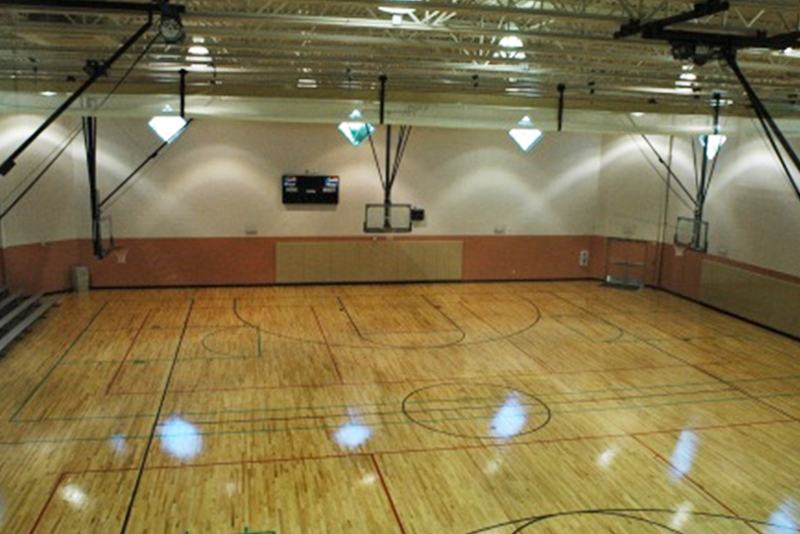 The Community Center is comprised of a large, multi-function gymnasium, two large community meeting rooms, senior lounge, teen activity room, fitness center, and staff offices. 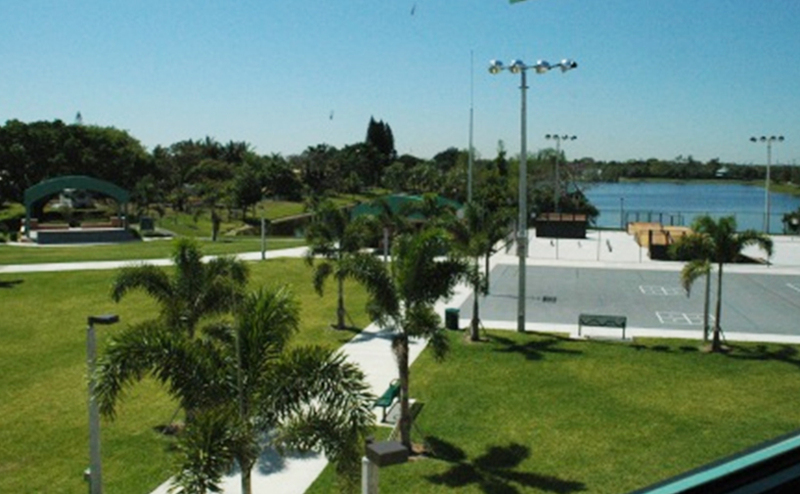 The park design includes; skate park, multi-purpose sports court, children’s playground, a special events pavilion, exterior restroom building, picnic shelter, two boat docks and a dog park. The building and site were designed to blend together and promote views through the building to the exterior park areas. The exterior functions were arranged to create a center open green space that serves as a visual corridor and seating are to the special events pavilion.